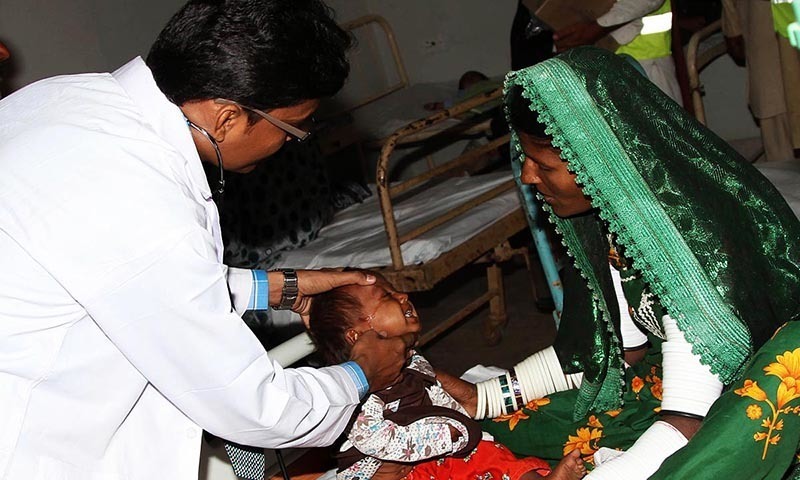 Tharparker: Sindh government is taking various steps on urgent basis to facilitate the people of Tharparker to provide them basic facilities in different sectors including health. This was stated by the deputy commissioner Tharparker during his visit to medical camp at Civil Hospital Mithhi on Sunday. The camp wss established by Bridge Consultant Foundation in collaboration with Sindh government. He said that due the efforts of Sindh government with the collaboration of private sector, situation in Thar is improving day by day.